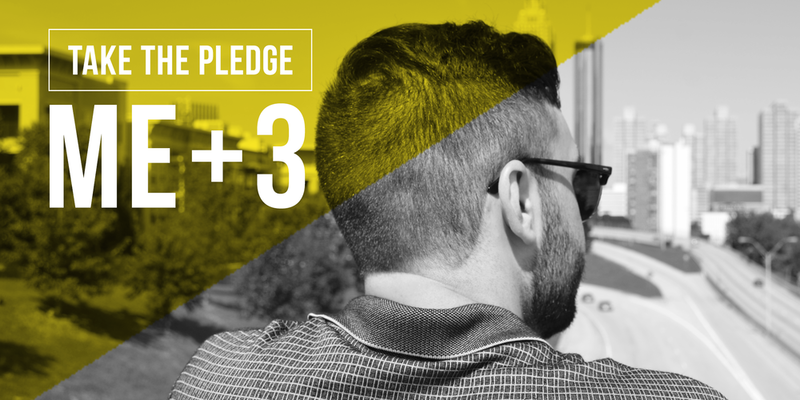 Help us get more Atlantans to the polls for the runoff by pledging to get yourself and 3 friends to vote! Pledge to vote on Election Day, December 5th. #VoteLOCAL tools, and then, make sure they actually get to the polls! Pics or it didn't happen! Don't forget to #postthepeach of you and your three friends and your snazzy vote stickers, and then add #voteATL for good measure. Know who you want to take to the polls? Let us know! Know what day you want to vote? Early voting is November 27th-December 1st. Voting Day is December 5th!